St Lawrence School has been supported by parents and friends for many years. This funding has allowed us to buy a huge variety of resources and equipment for the school. It has also allowed to us pay the 10% of any building or renovation projects which we are required to fund as we are a Church of England Voluntary Aided school. We are incredibly lucky to have such supportive families and that so many people give up their time to raise funds for us. We hope that you have all enjoyed the events that have been put on over the years and look forward to welcoming you to many more in the future. 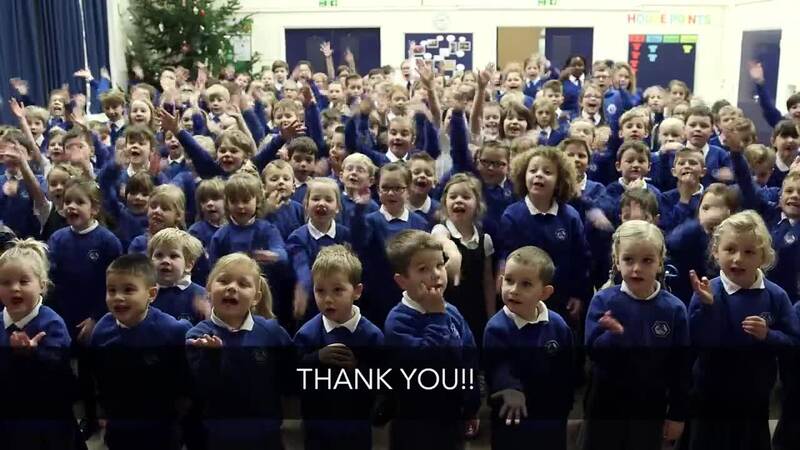 Please watch the video below to see what a difference the money raised has made to the children and the school.